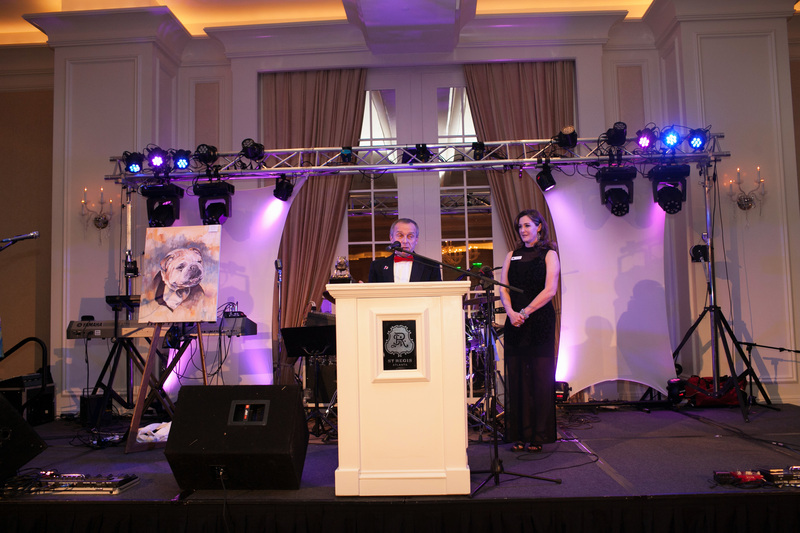 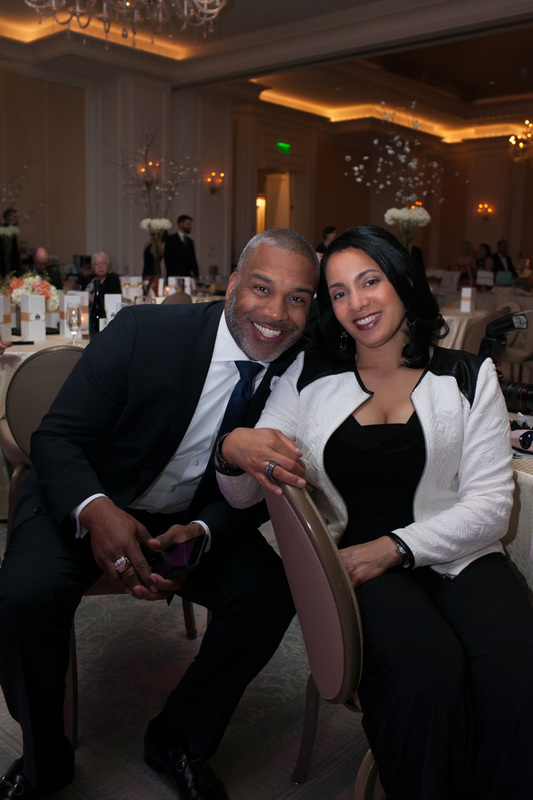 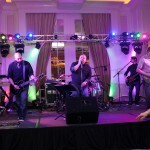 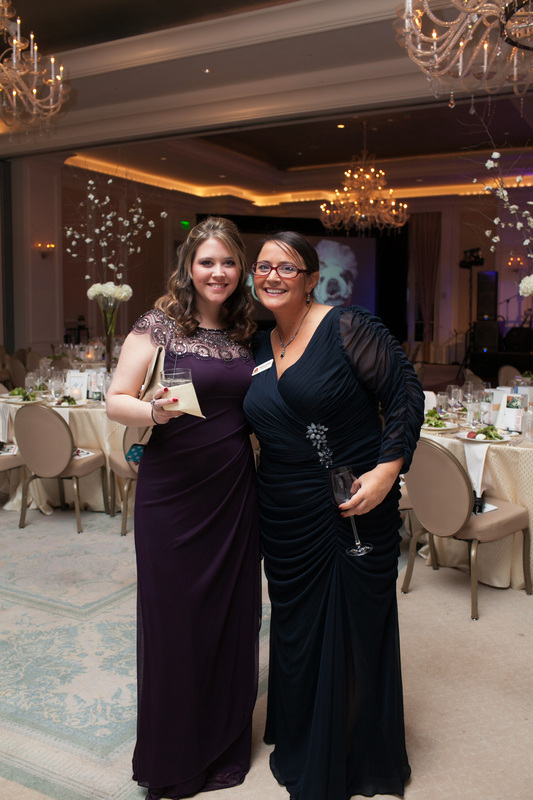 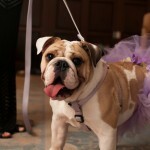 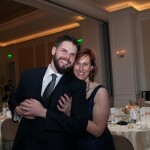 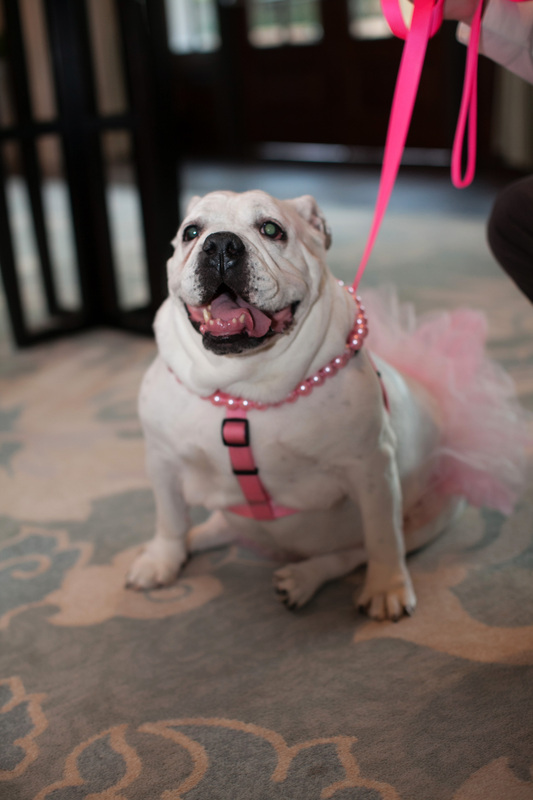 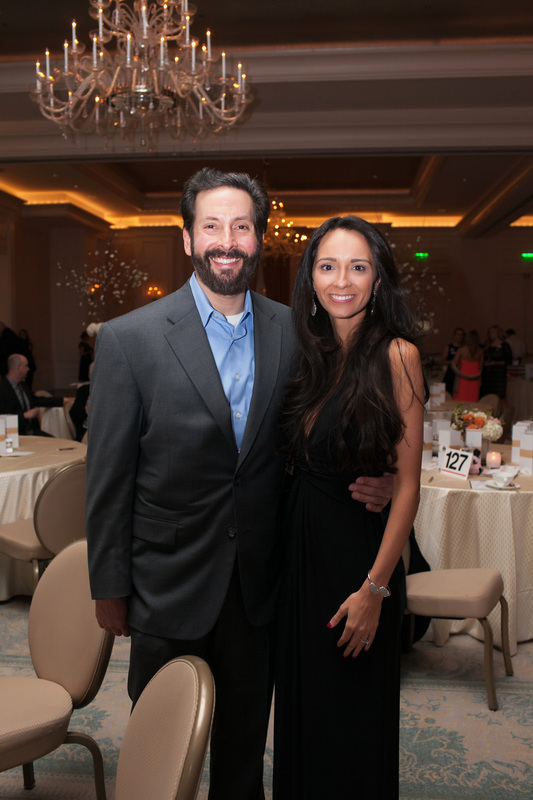 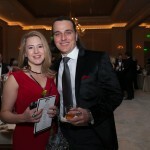 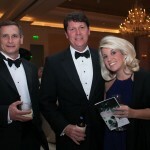 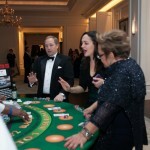 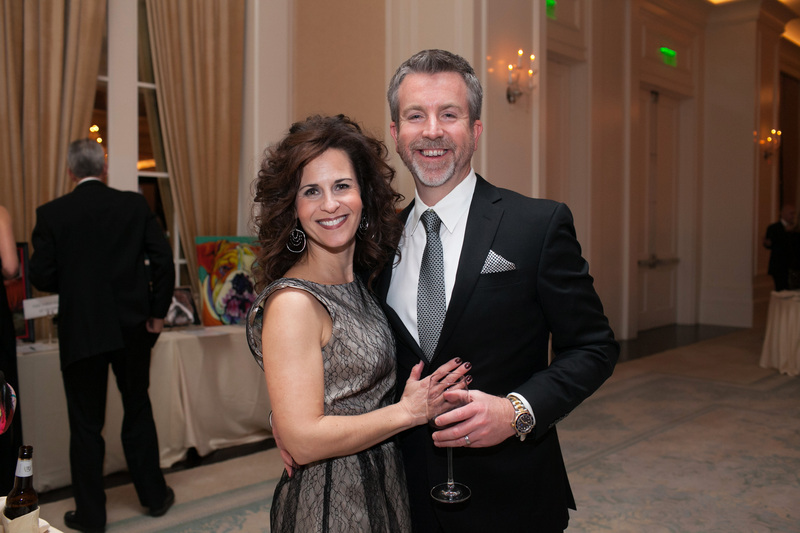 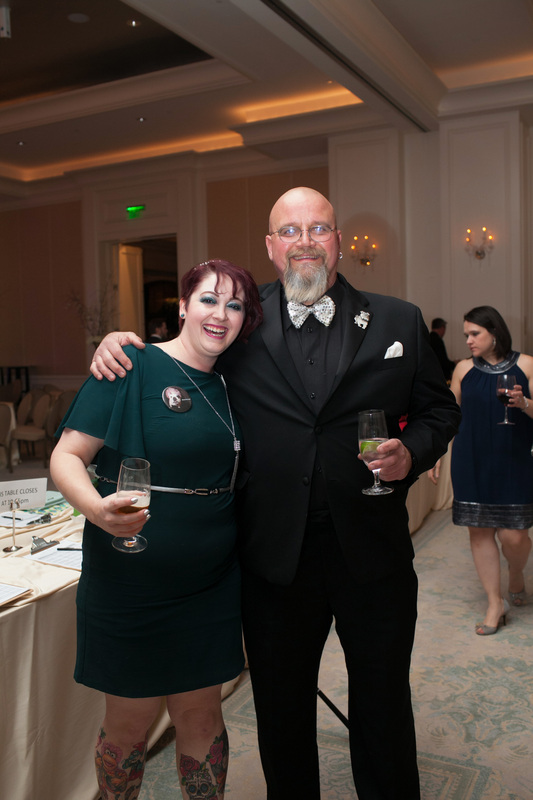 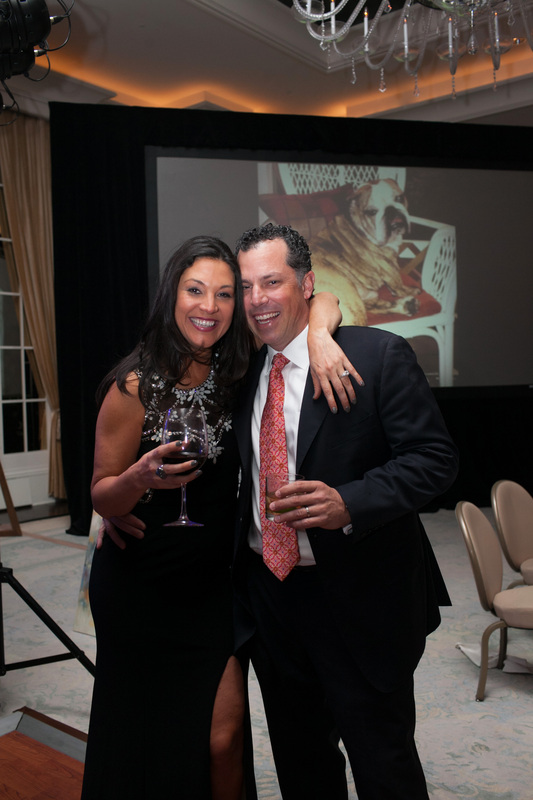 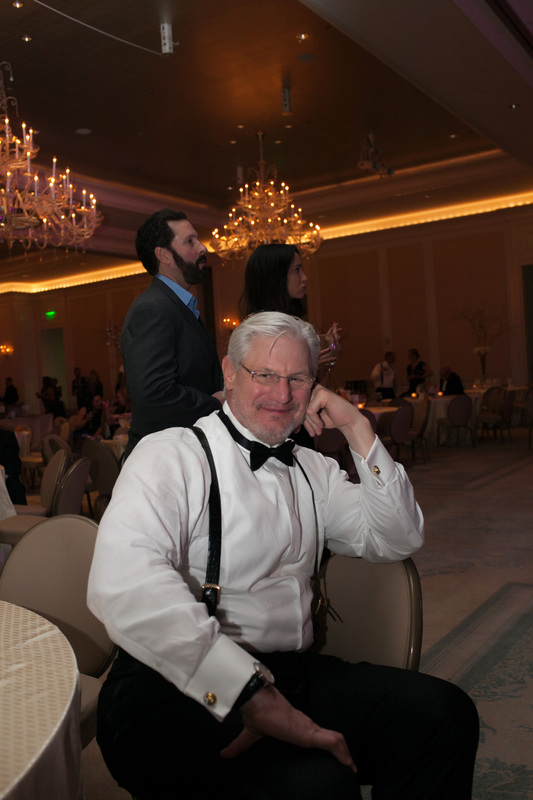 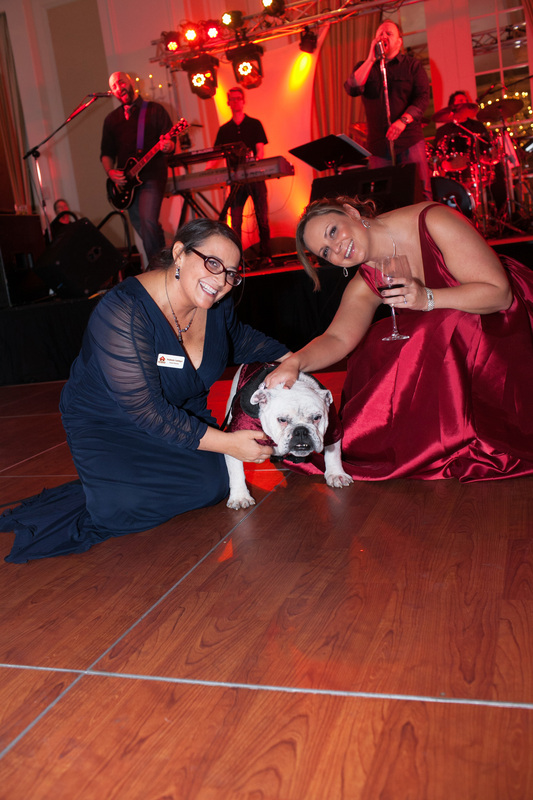 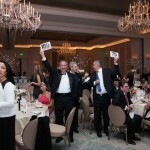 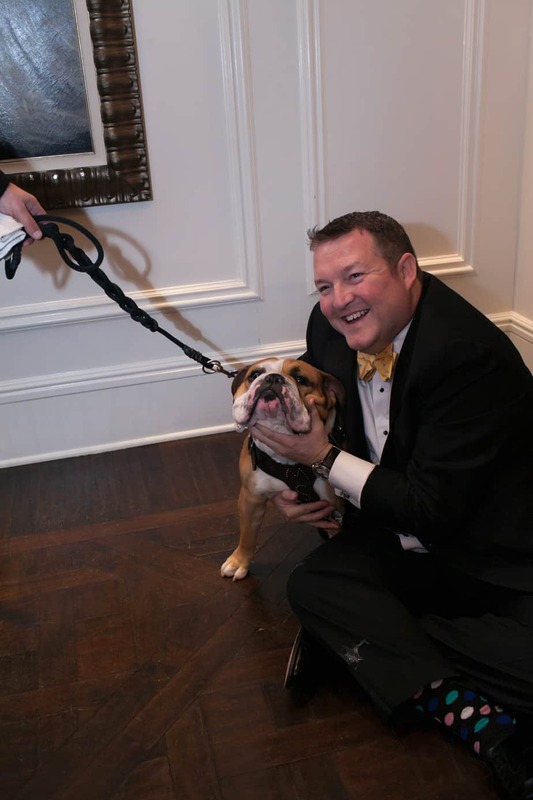 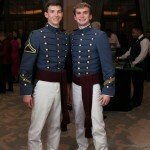 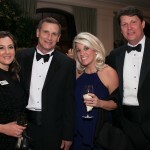 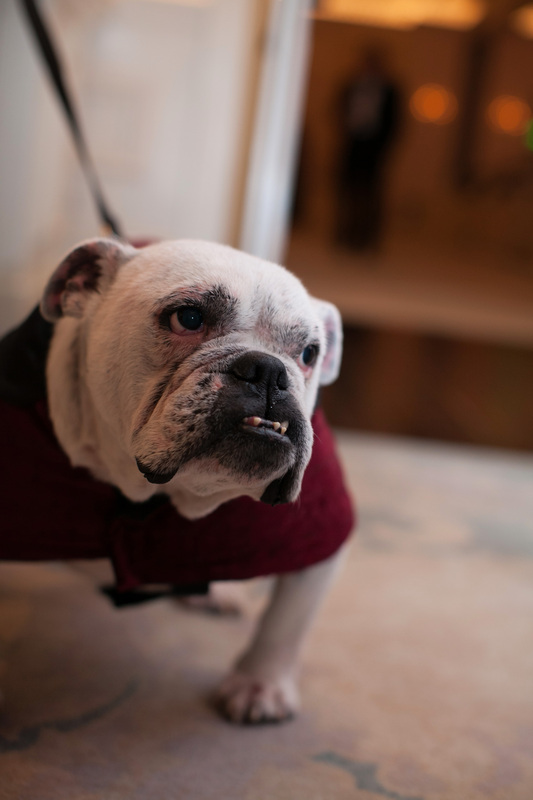 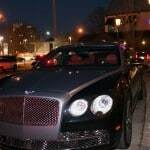 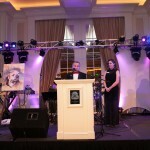 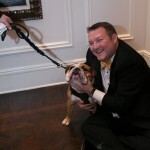 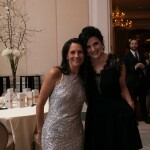 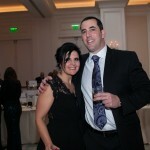 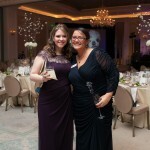 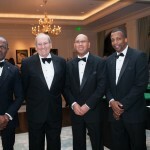 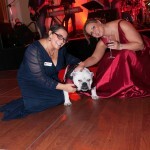 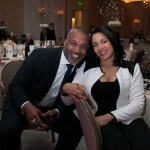 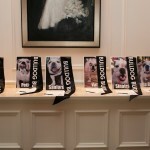 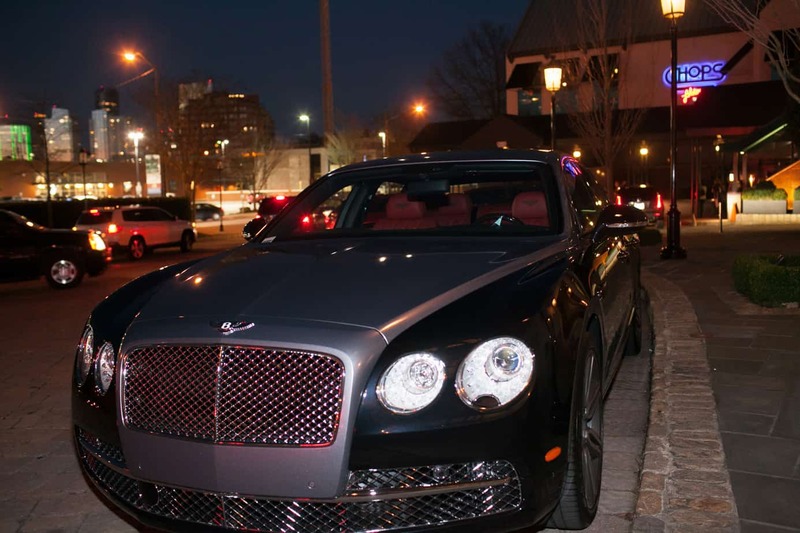 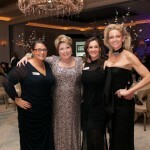 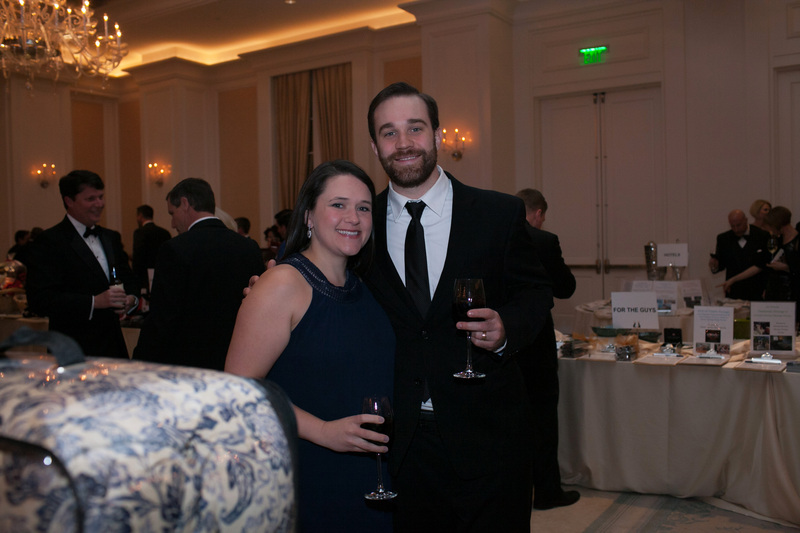 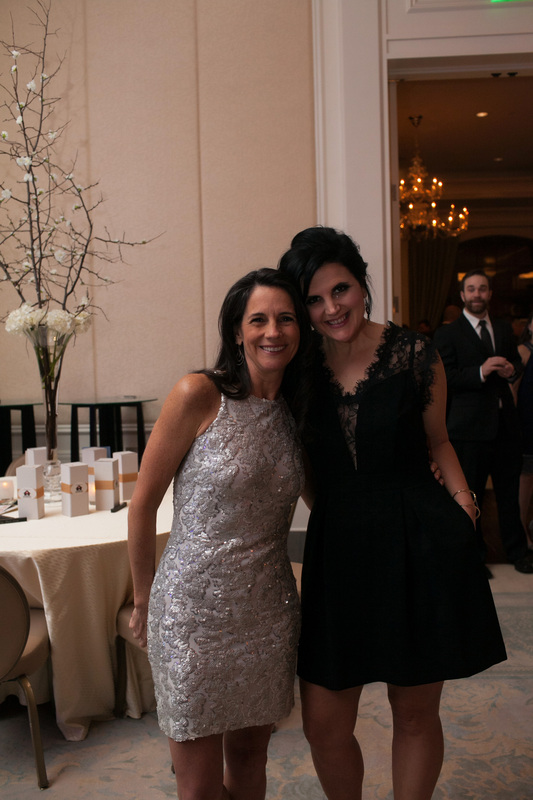 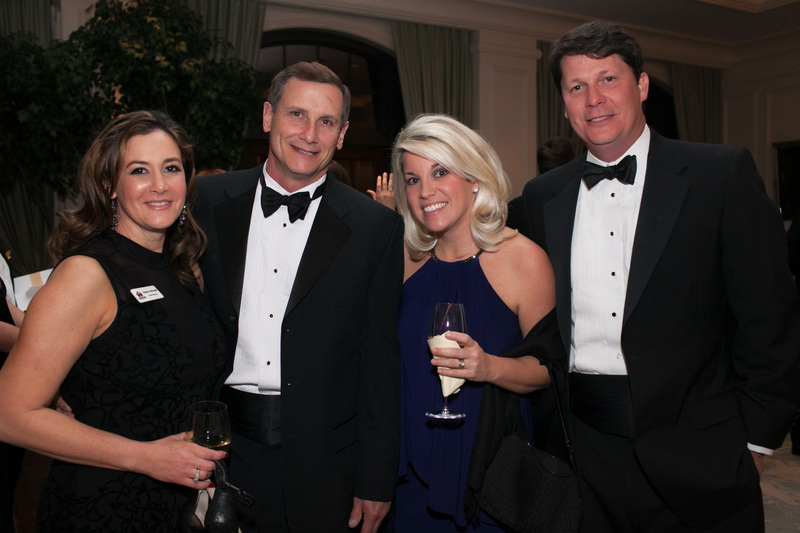 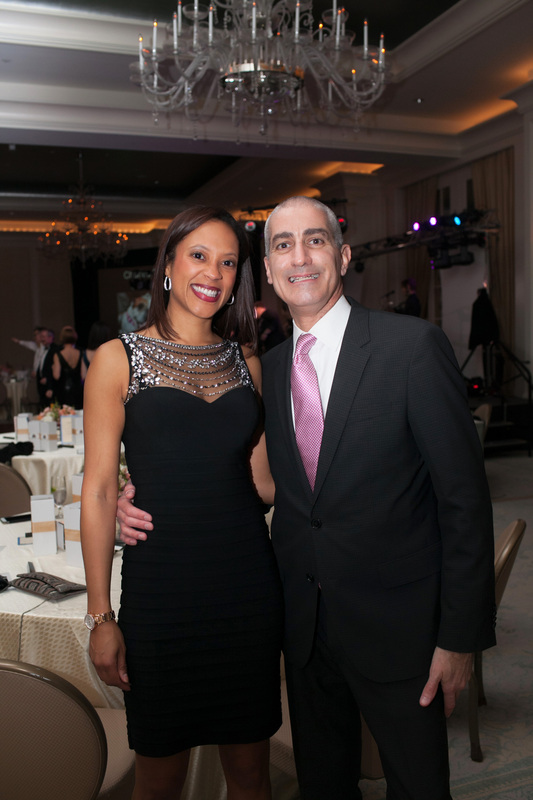 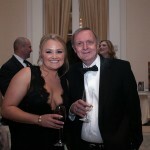 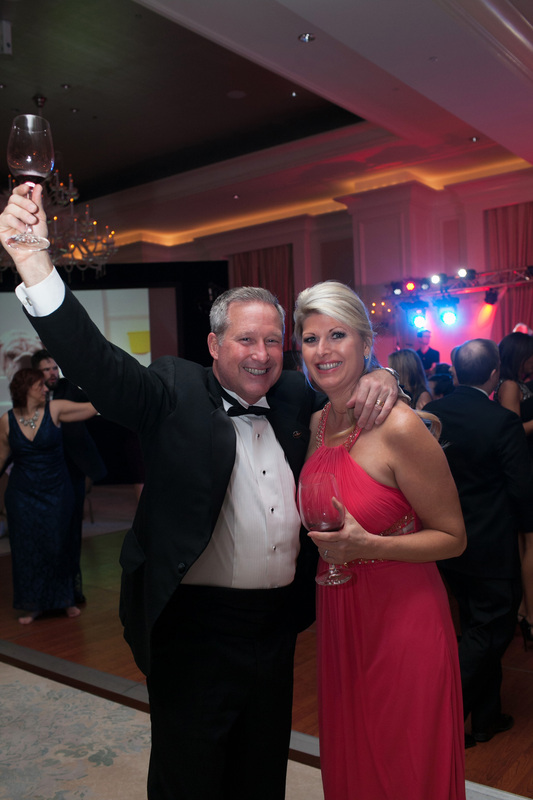 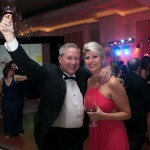 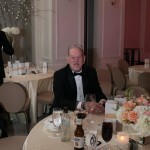 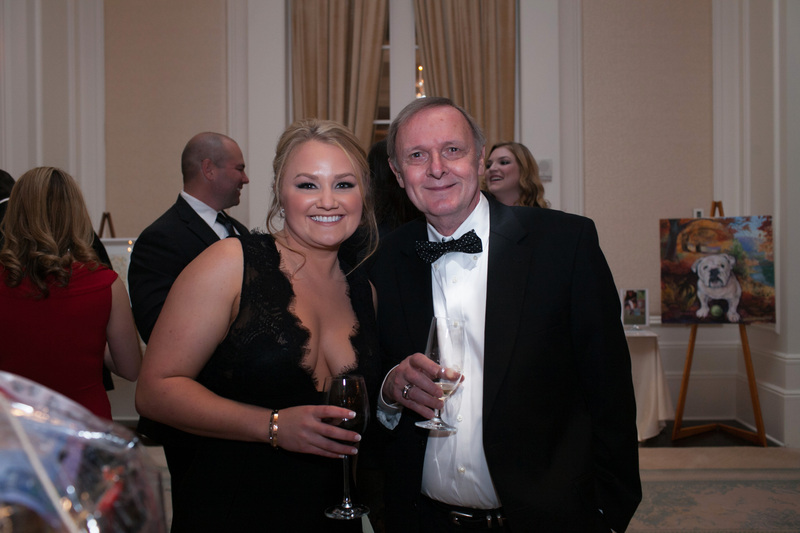 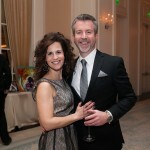 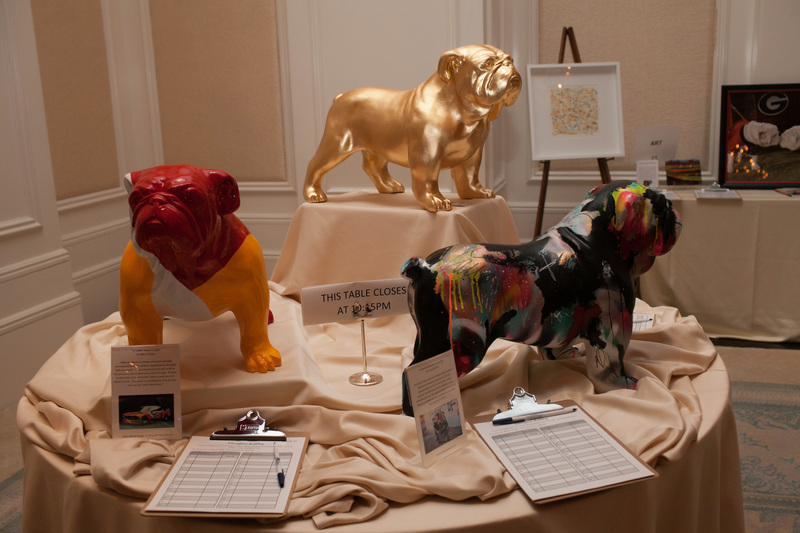 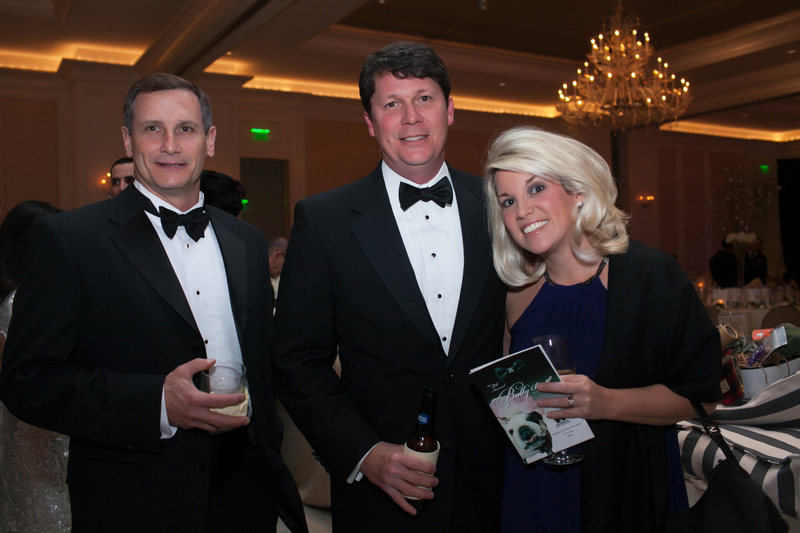 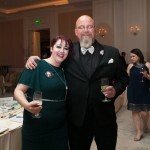 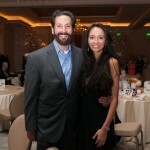 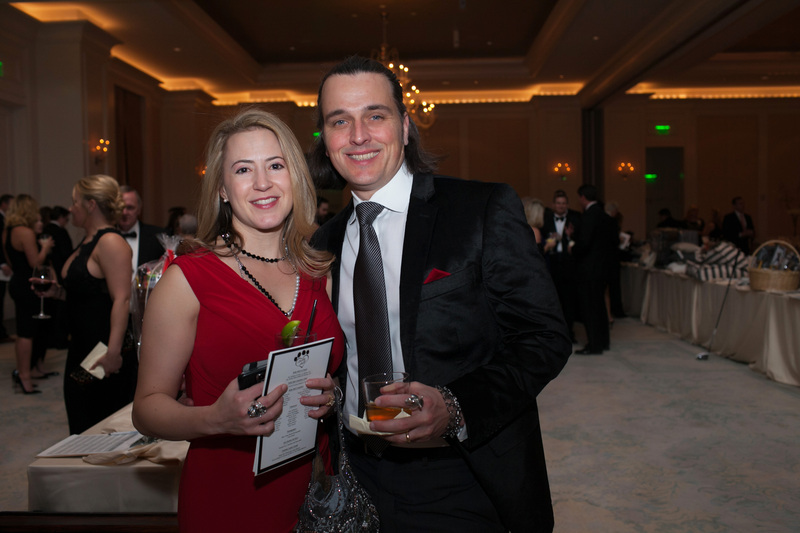 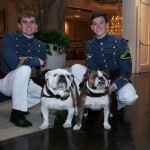 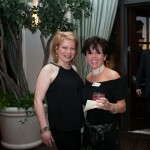 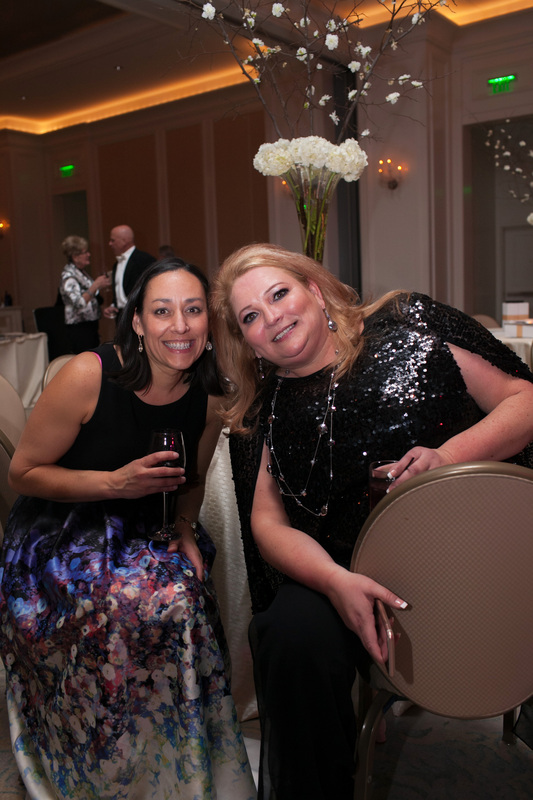 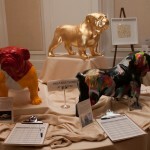 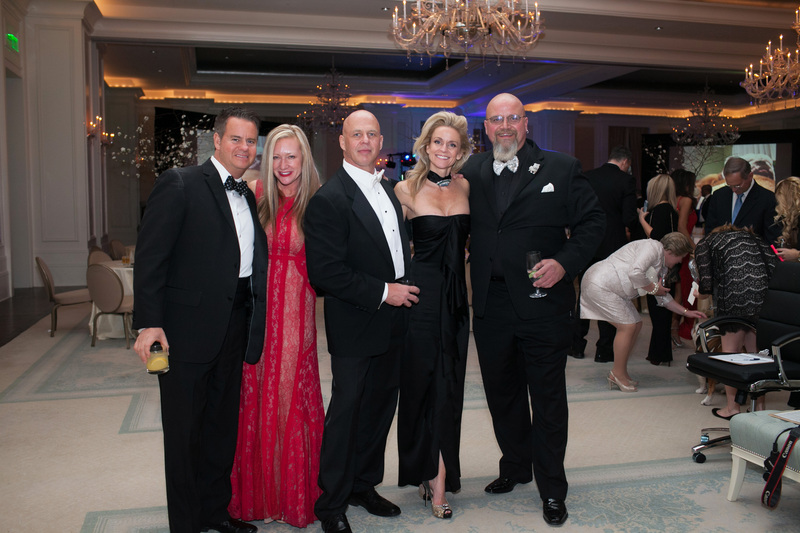 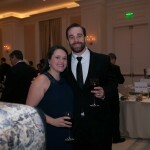 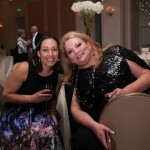 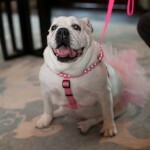 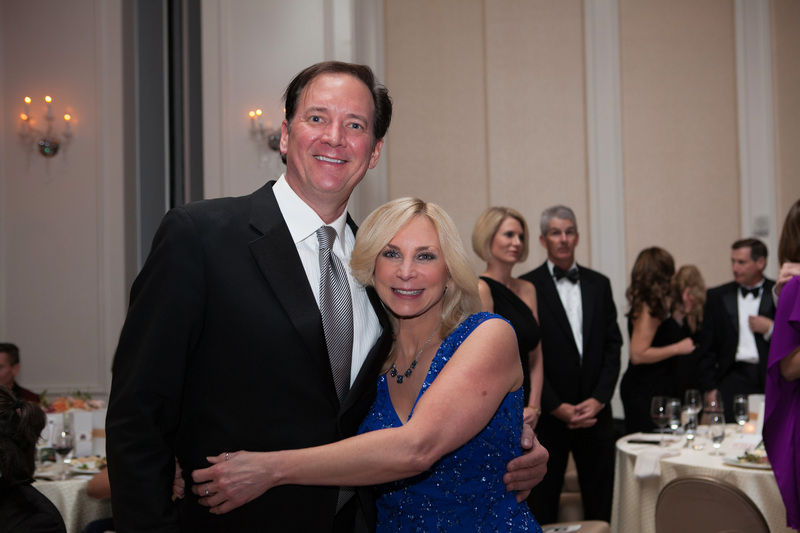 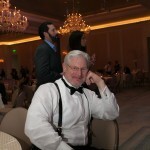 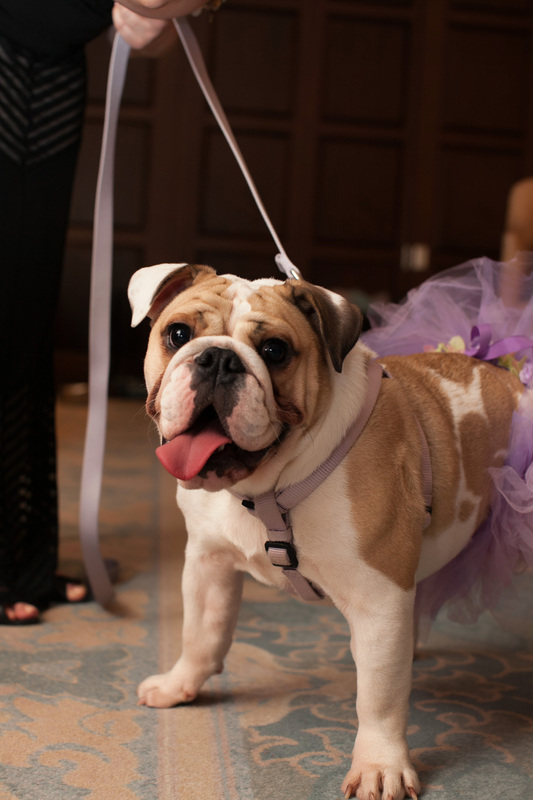 The luxurious St. Regis Hotel in Atlanta was a beautiful backdrop for the 7th Annual Bully Ball. 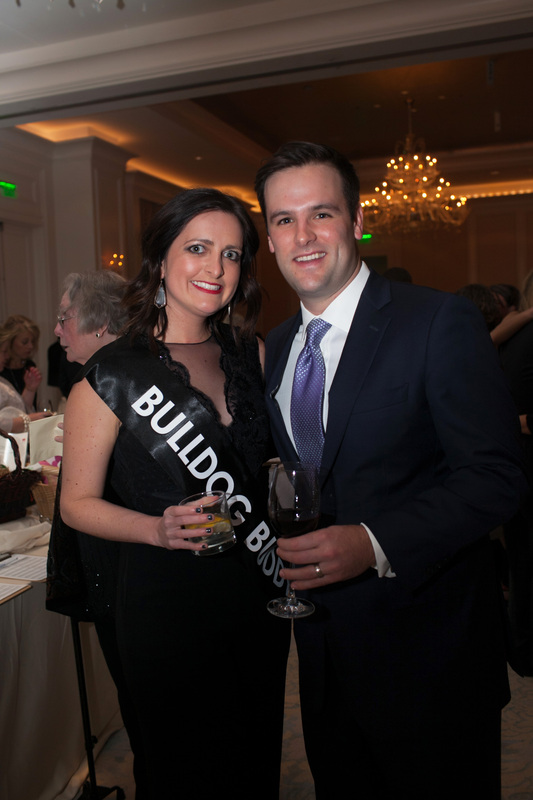 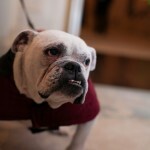 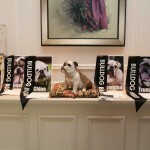 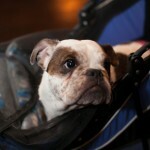 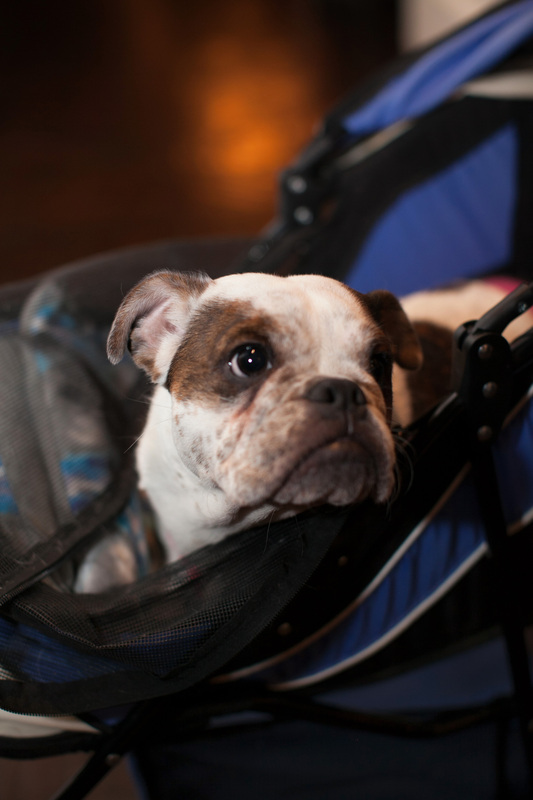 A stellar crowd of bulldog lovers attended to support abused and neglected bulldogs in the south. 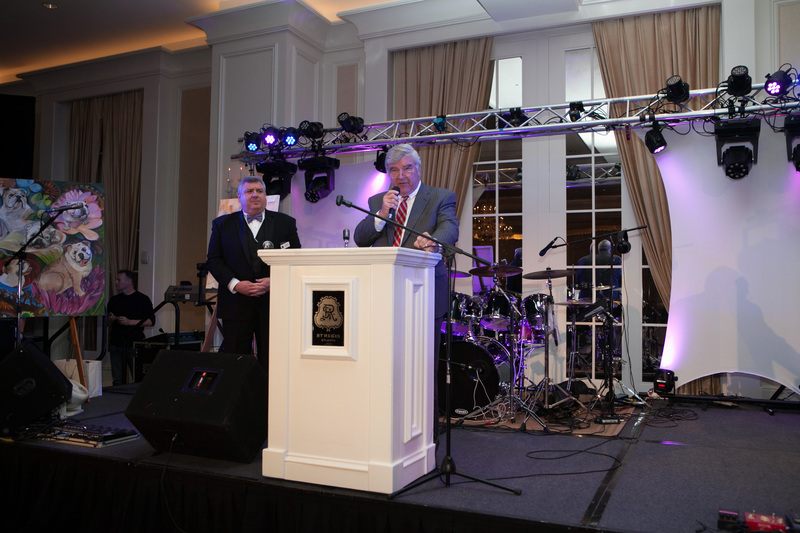 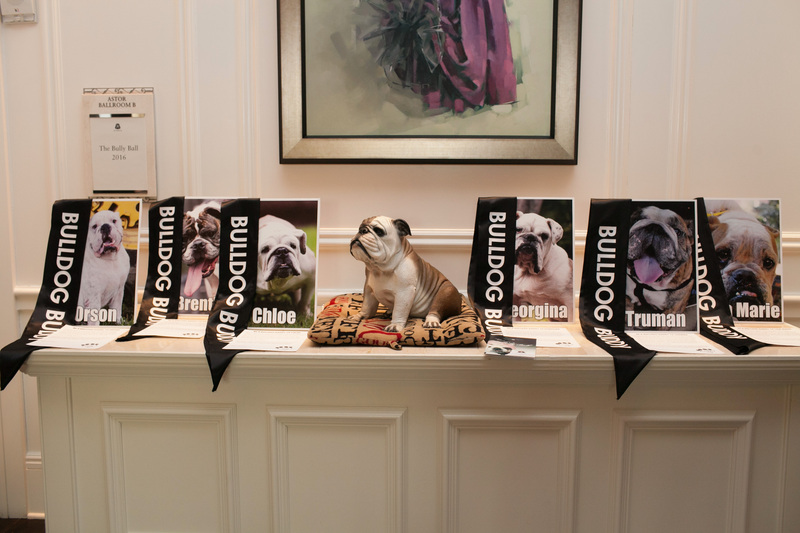 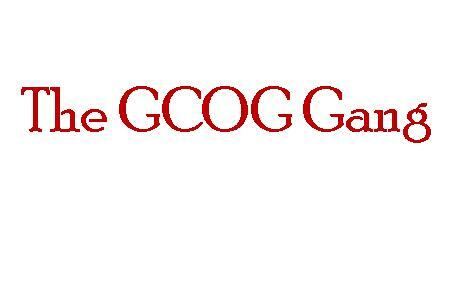 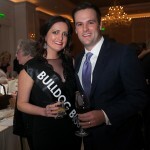 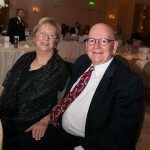 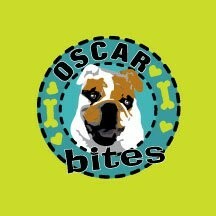 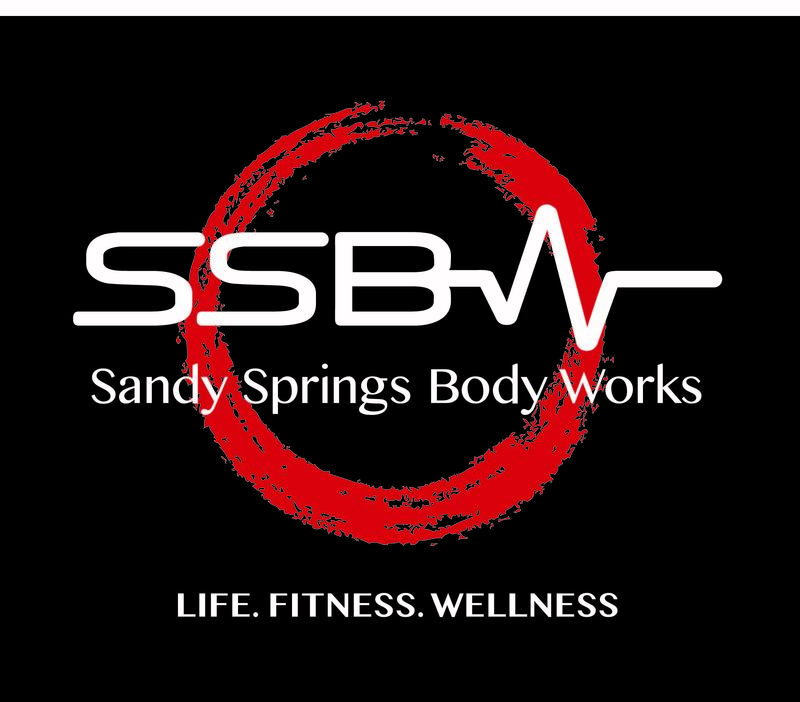 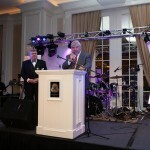 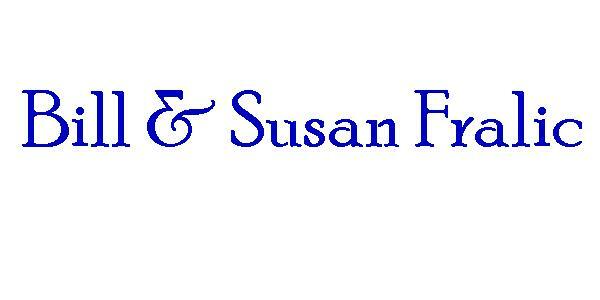 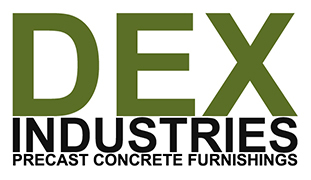 This years event raised $149,500 for Georgia English Bulldog Rescue and several other deserving Bulldog rescues throughout the south. 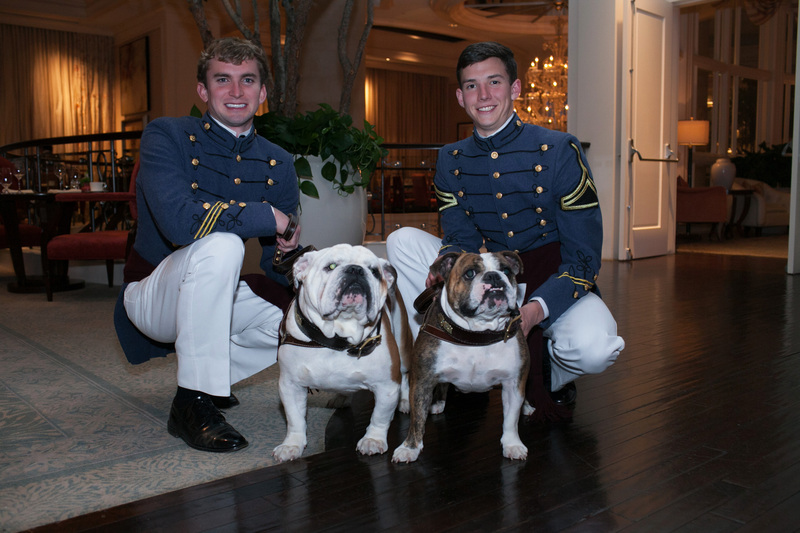 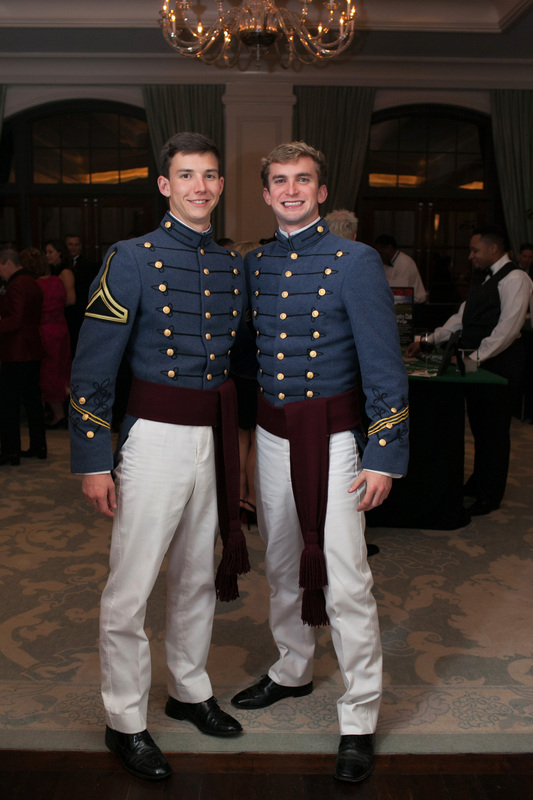 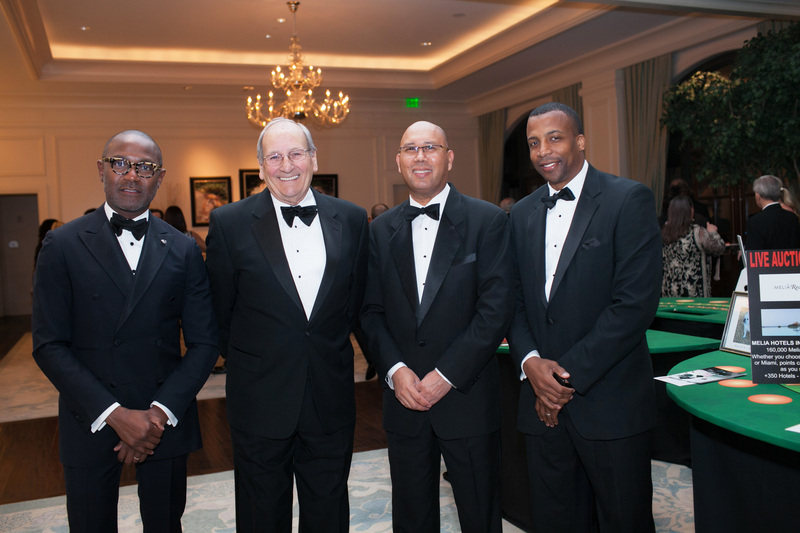 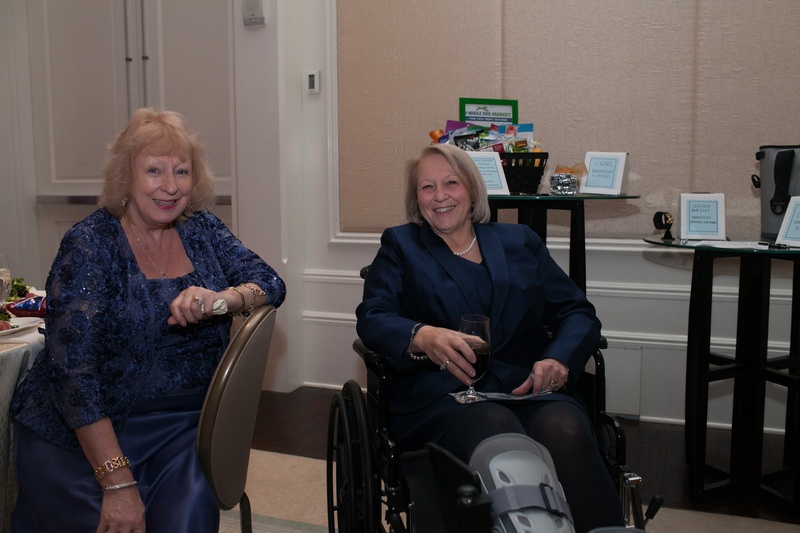 Our guests included many former sports celebrities and distinguished Georgians as well as our favorite guests, Bully XXI of Mississippi State fame and the dynamic duo, Boo X and General II from The Citadel. 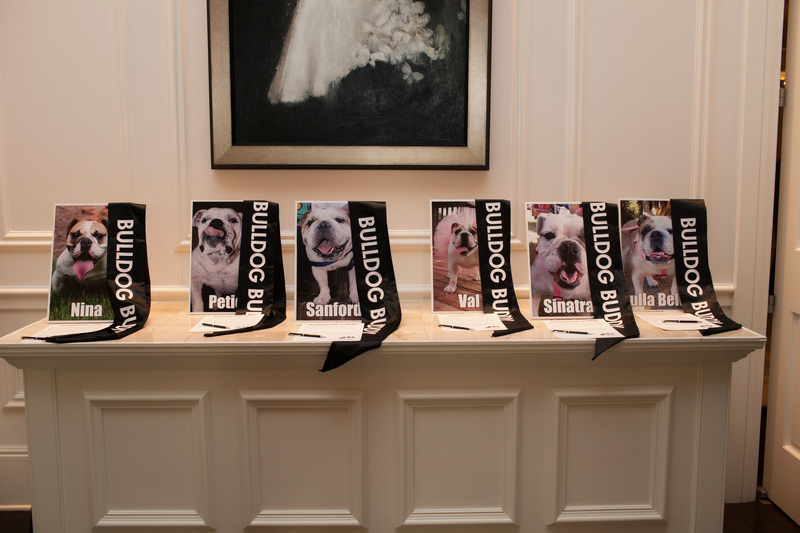 These bulldogs and their entourage traveled great distances to support their fellow bulldogs. 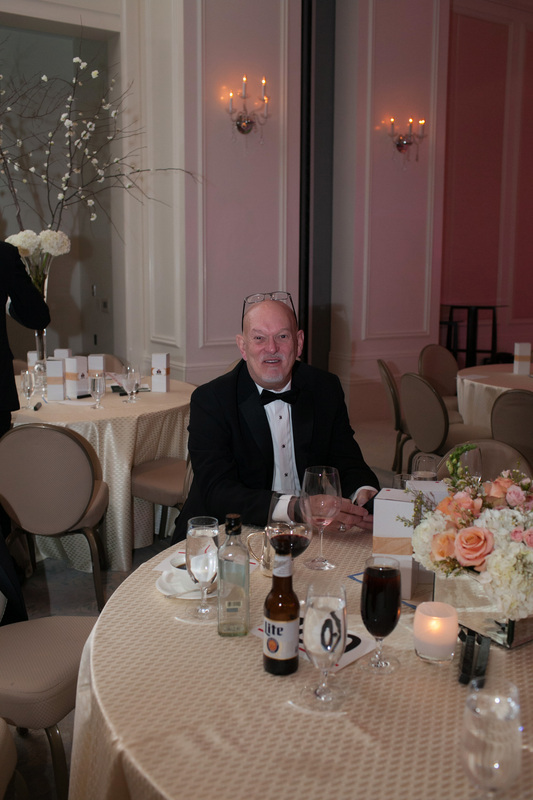 The evening was festive and memorable. 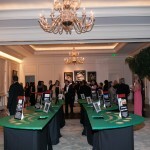 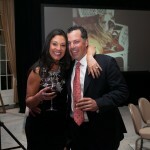 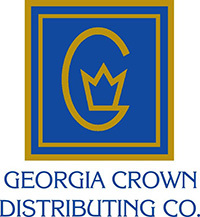 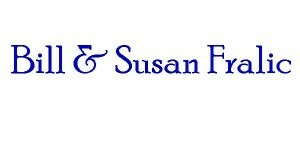 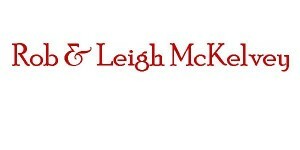 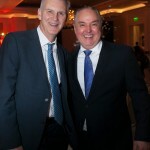 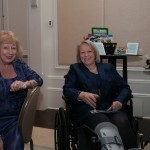 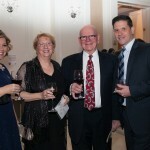 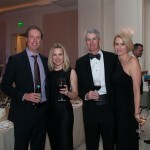 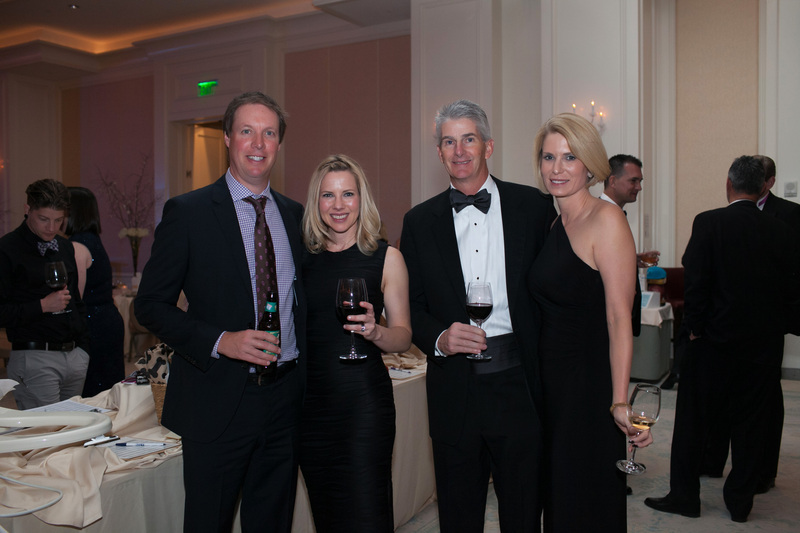 Our guests dined on perfectly prepared Filet Mignon while sipping fine wine donated by Georgia Crown. 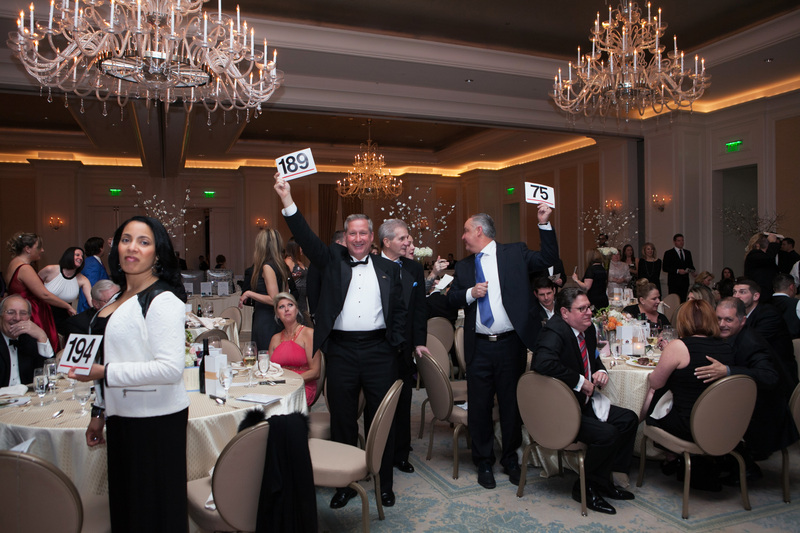 Dessert was not only sweet but entertaining as guests participated in live auctions of unique “Once in a Lifetime” experiences. 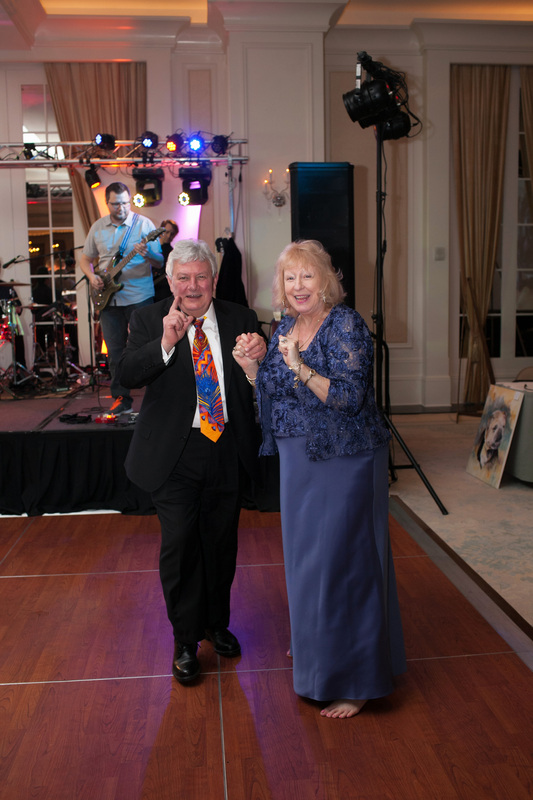 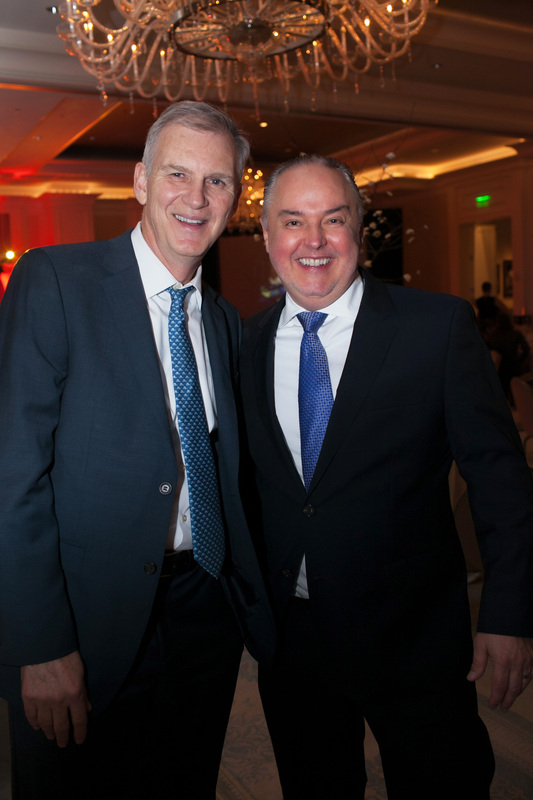 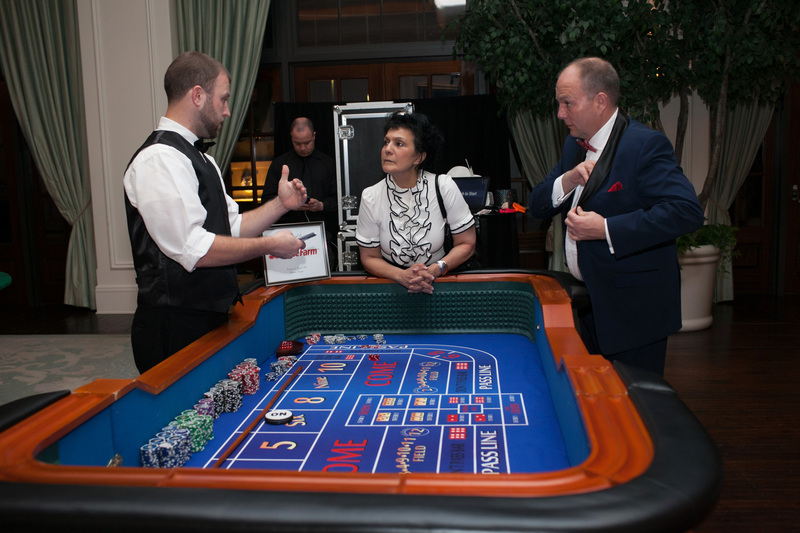 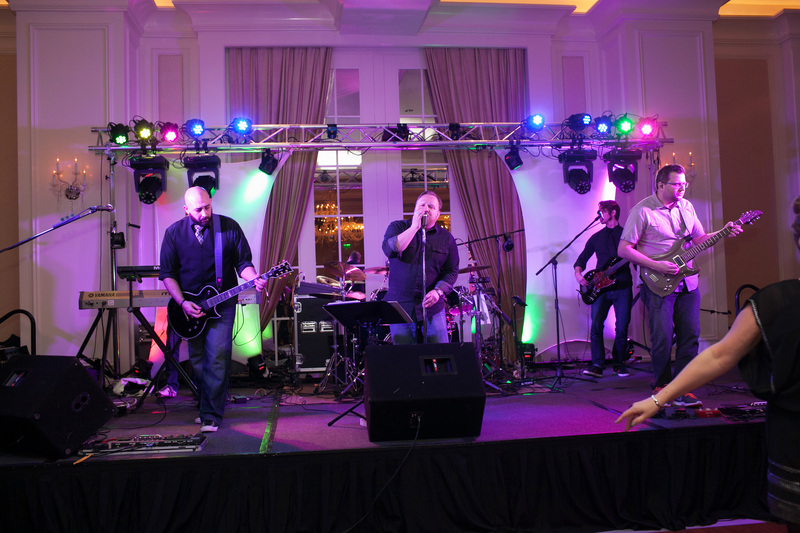 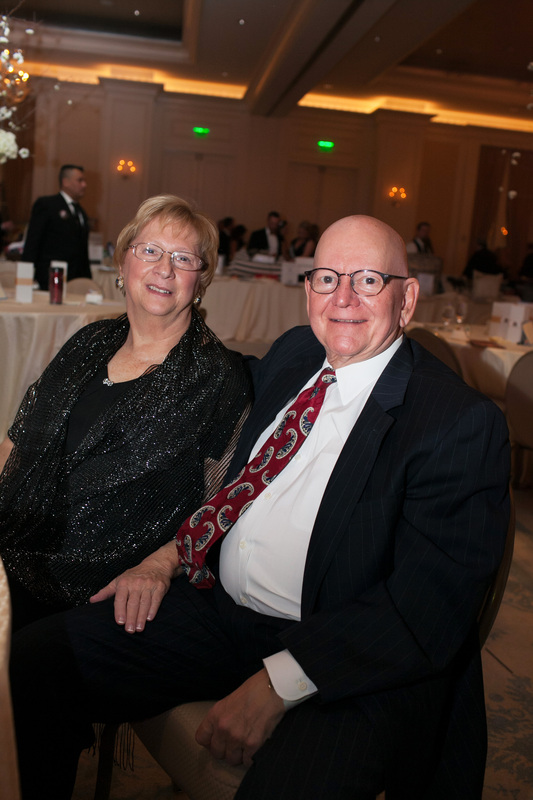 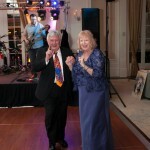 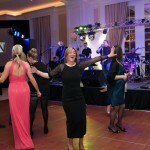 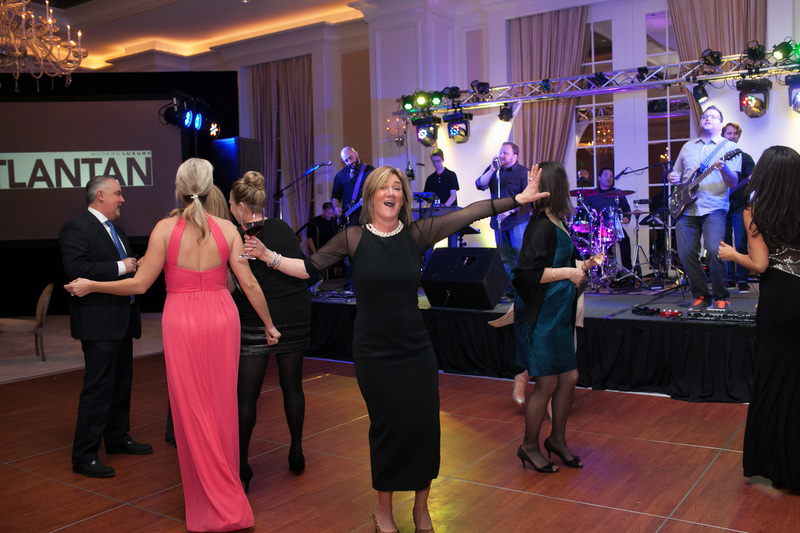 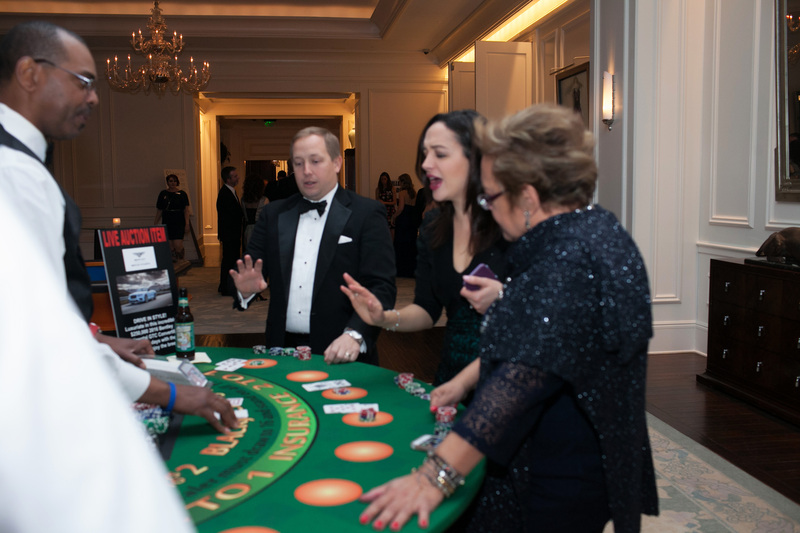 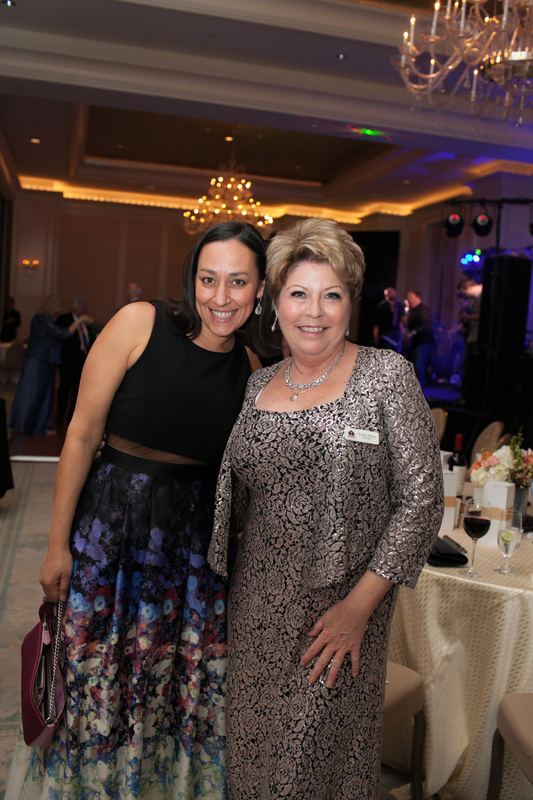 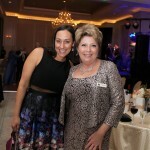 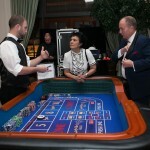 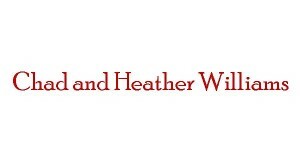 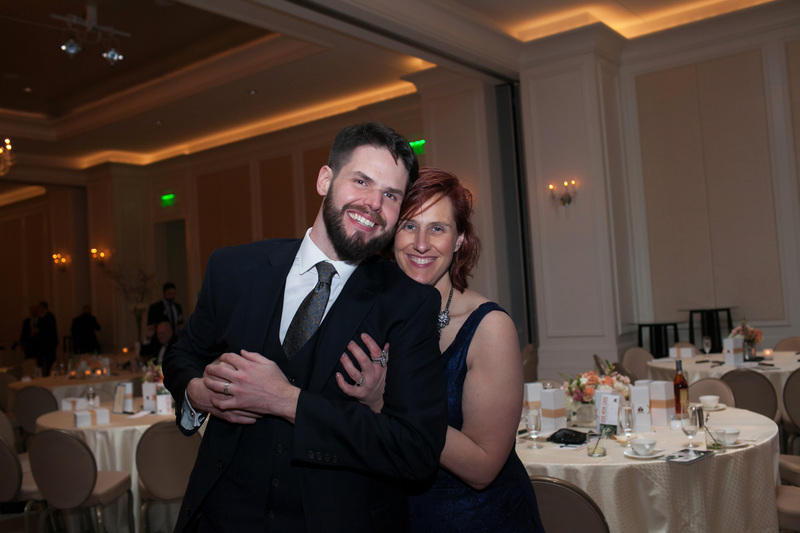 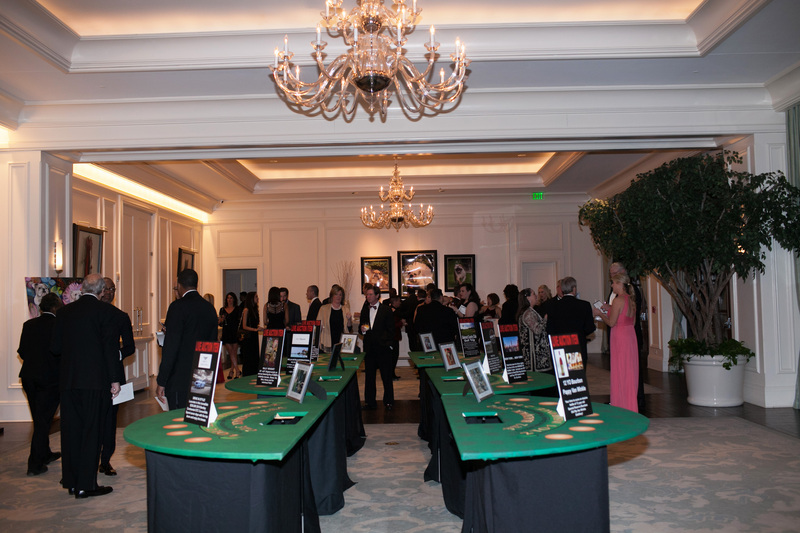 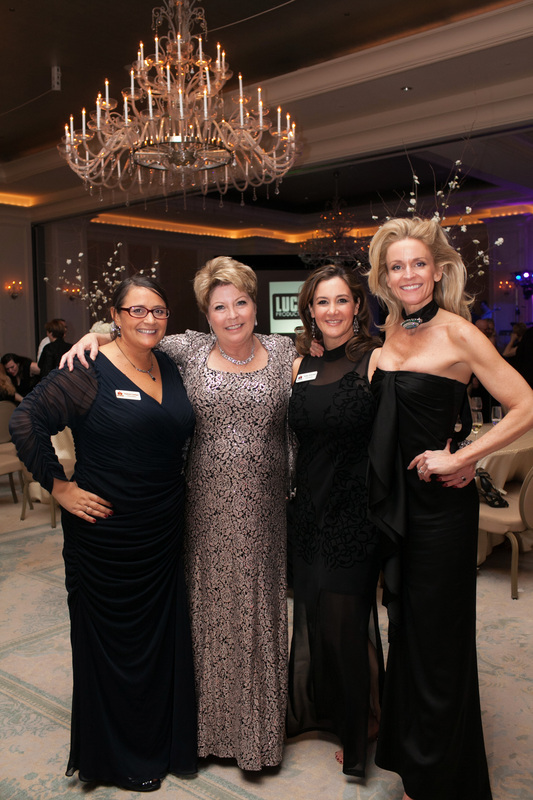 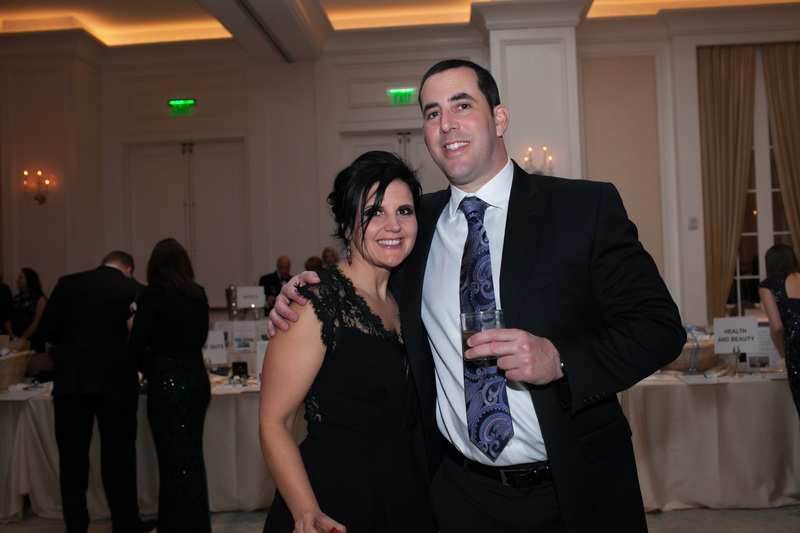 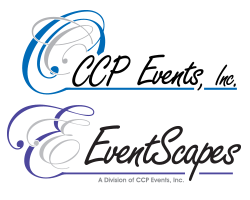 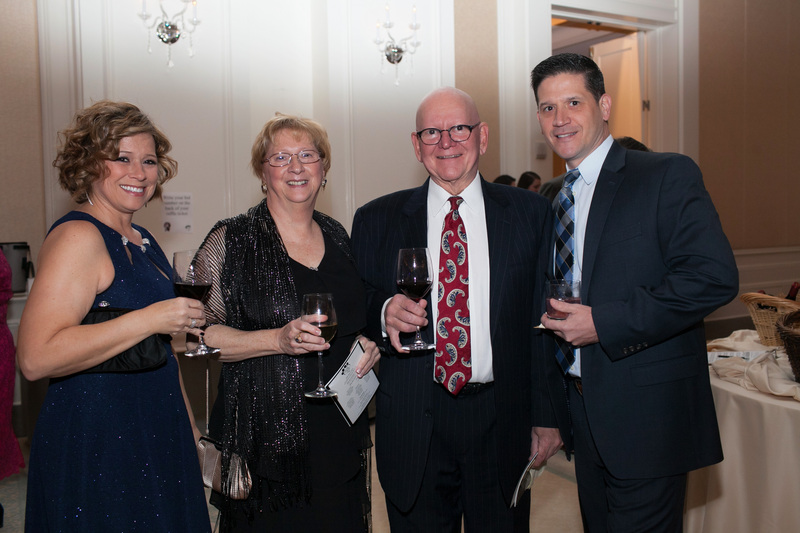 After dinner entertainment included a silent auction of items appealing to all tastes and budgets, tested Lady Luck in our professional casino, let their hair down with friends in the Photo Booth or danced the night away to the sweet sounds of The Potentials.